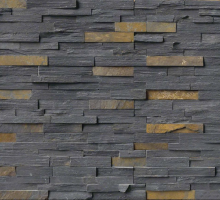 California Gold ledger panels combine rustic colors that make a bold statement. 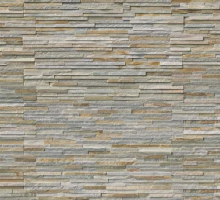 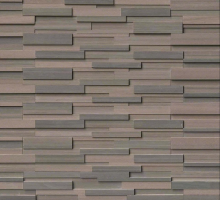 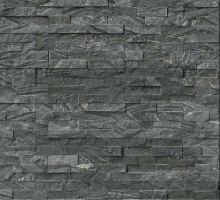 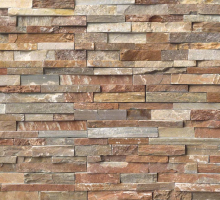 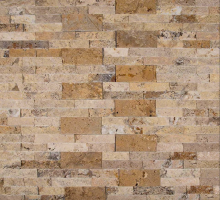 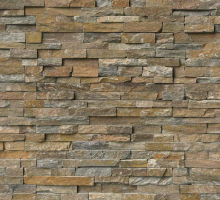 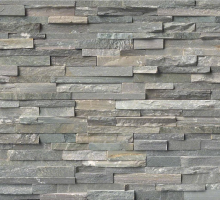 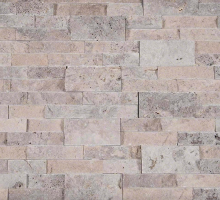 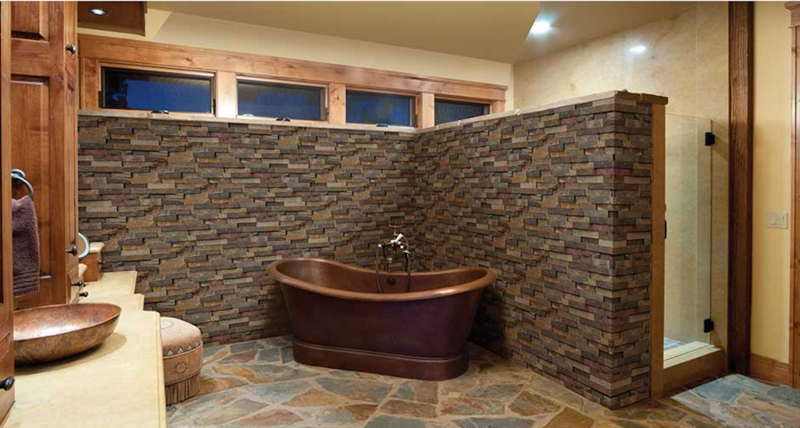 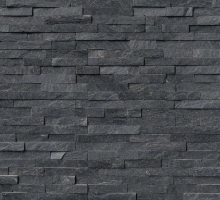 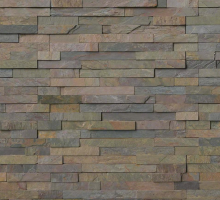 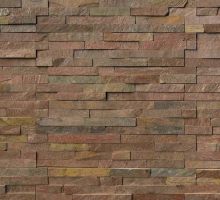 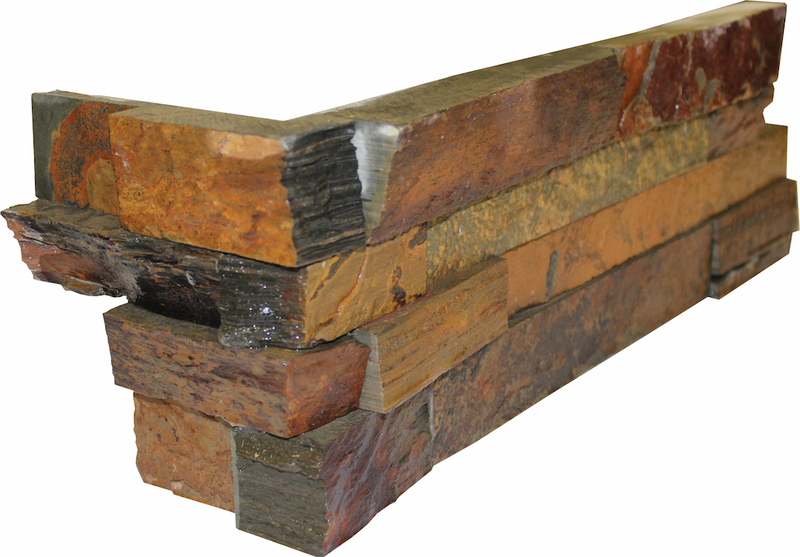 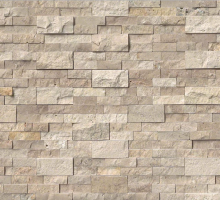 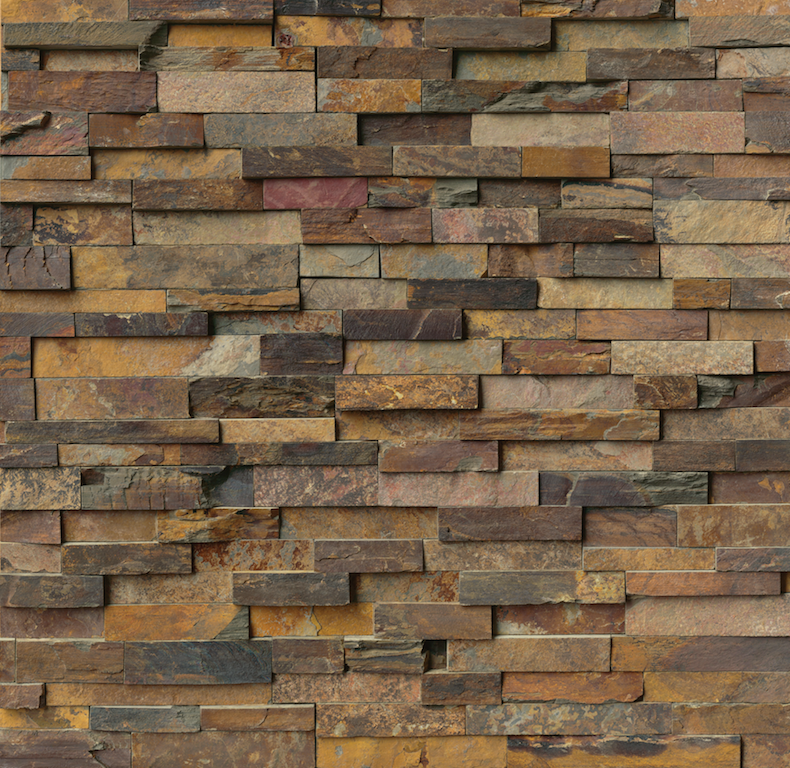 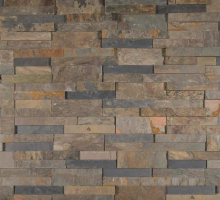 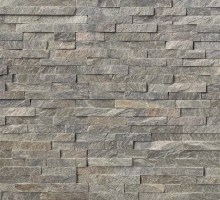 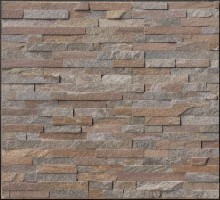 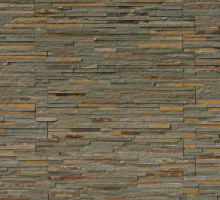 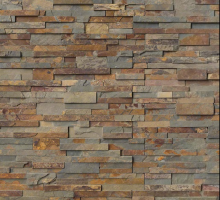 These rugged natural slate ledger panels consist of deep browns, greyâ€™s and hints of rust. 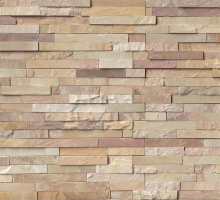 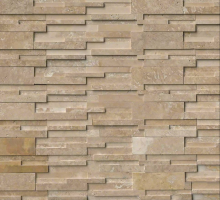 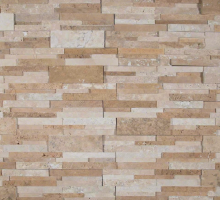 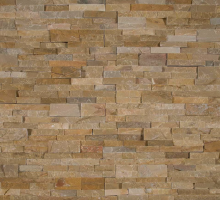 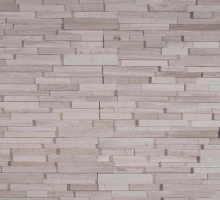 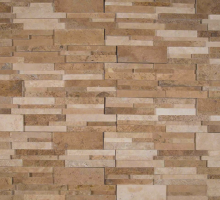 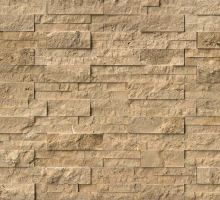 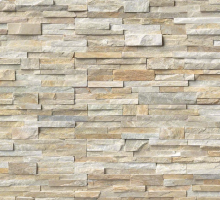 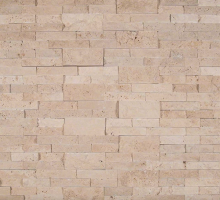 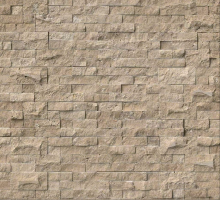 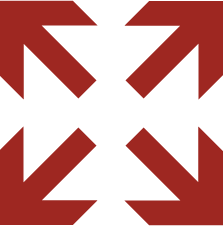 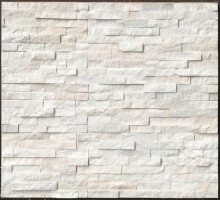 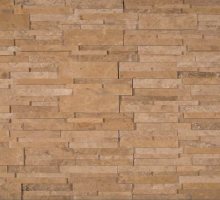 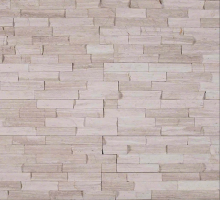 Our ledger panels are recommended for interior and exterior wall projects. 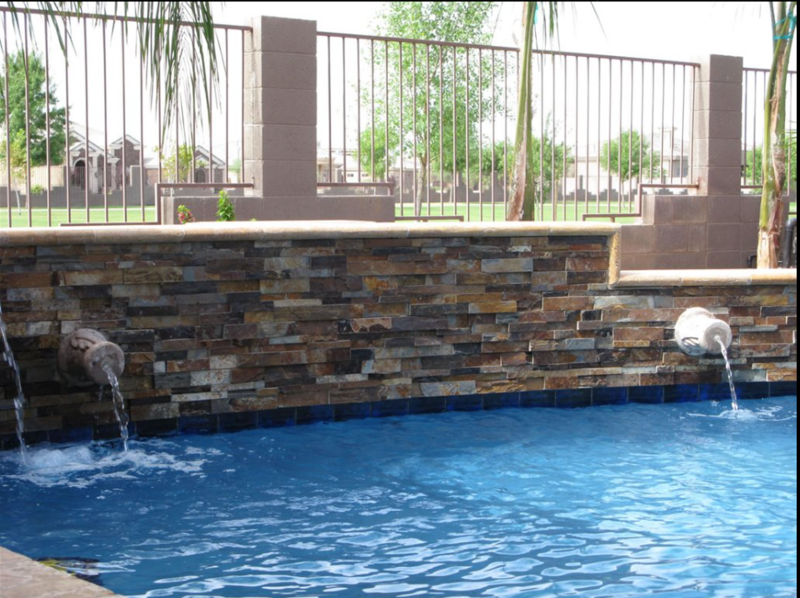 Ideal design features for our ledger panel include living rooms, fireplaces, kitchens, planter walls and pools. 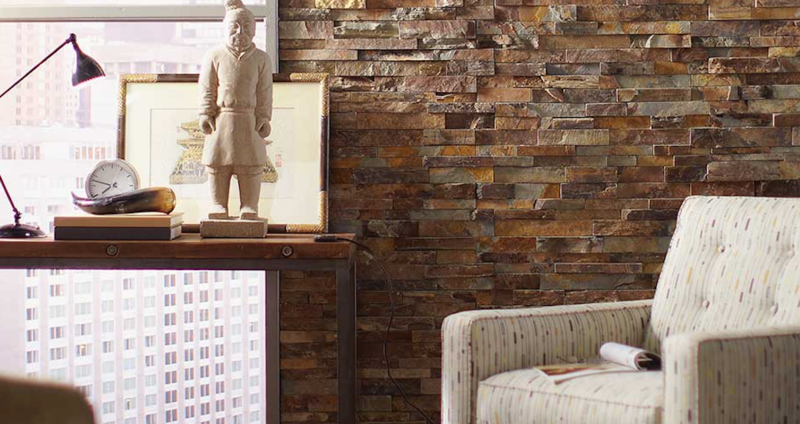 An assortment of complimentary items are available to complete your project.